where you CUSTOMIZE YOUR RIDE! Enjoy the variety of Trail Challenges, Obstacle Courses, and Recreation Rides in a fun and family friendly environment. 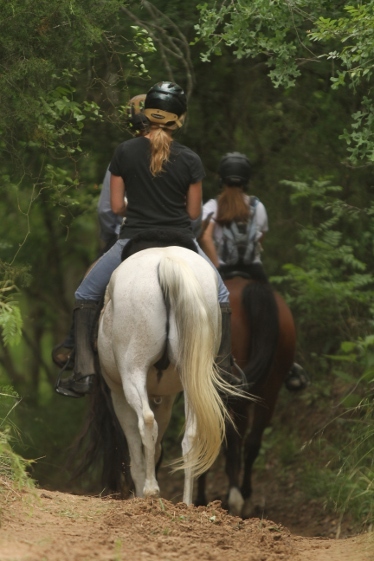 Enjoy access to private ranch lands and beautiful public parks while bonding with your horse. Create friendships with best friends you have yet to meet. Events are open to all breeds of horses, donkeys and mules. 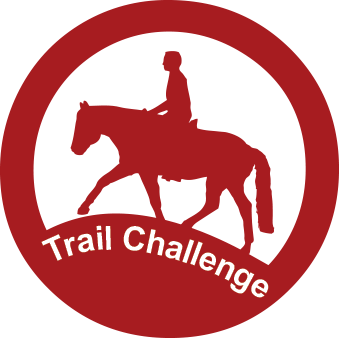 You get to select the challenge level for each obstacle which best fits the goals for you and your horse on a relaxing trail ride! Across any combination of pasture, arena, and trail, this format provides a fun and challenging contest for riders of all levels. Enjoy an organized recreational ride with friends and family while earning miles for your Mileage Program. Recognition of equine and rider achievements through the Equine Medal Award and Star Rider Award programs. Join now for only $35 for a single annual membership to get all the benefits! Earn money for you, your club or ranch, or for a cause dear to your heart. www.TrailMeister.com is the largest source of free validated trail and trailhead information across the U.S.A.
www.SportAndTrail.com, An adventure community serving the horse, rider, ranch and trail dog.